Calculate the total fuel trim values to check the characteristic deviation of the mass air flow meter. (a) Connect the intelligent tester to the DLC3. Turn the ignition switch to the ON position. Turn the tester on. 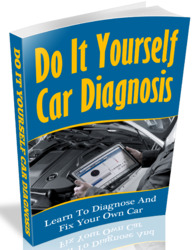 Select the following menu items: DIAGNOSIS / ENHANCED OBD II / DATA LIST / PRIMARY / SHORT FT #1 and LONG FT #1. Read the values displayed on the tester. Add together the SHORT FT #1 and LONG FT #1 values to obtain the total FUEL TRIM. Total of SHORT FT #1 and LONG FT #1 values is between -20 % and 20 %. (b) Start the engine and turn the tester on. 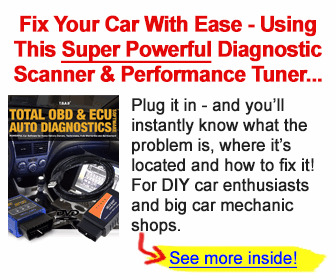 (d) Select the following menu items: DIAGNOSIS / ENHANCED OBD II / ACTIVE TEST / VVT CTRL B1. (e) Check the engine speed while operating the Oil Control Valve (OCV) using the tester. No leakage from air induction system. No deposits around throttle valve and throttle valve moves smoothly.